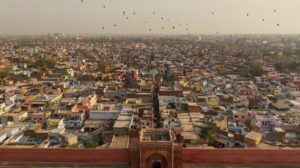 Agra Smart City Private Limited, the special purpose vehicle (SPV) set up under the Smart Cities Mission, has invited tenders for equipping all government and some business and residential buildings in the old city area near Taj Mahal with solar power panels. 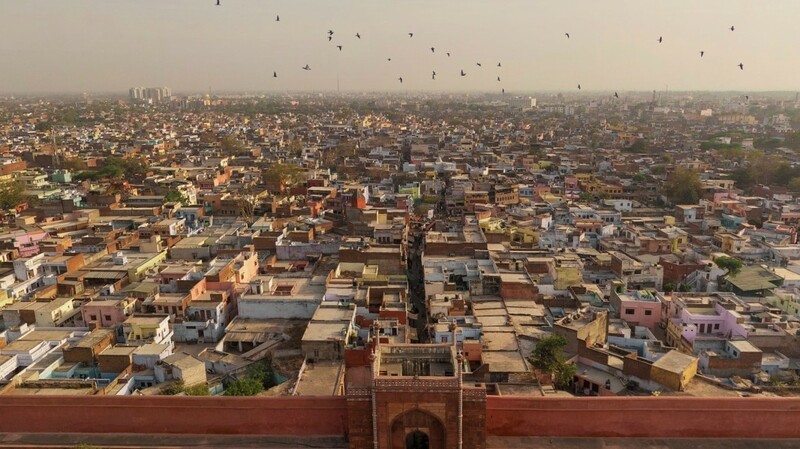 Agra’s old city area has been selected under the Area Based Development (ABD) plan of the urban transformation mission. The SPV plans to develop the entire 2250 acres area under the ABD plan as a solar city. As part of this plan, 71 premises, including 16 government buildings, 10 commercial buildings and 45 residential premises, have been shortlisted for installing solar power equipment. Besides this, all the streetlights in the ABD area will also be powered by solar energy, Municipal Commissioner Arun Prakash said. The government buildings that have been identified for installing solar panels include circuit house, All India Radio, forensic science lab, microwave divisional engineer office, archaeological survey of India office, PWD executive engineer office, the municipal corporation school in Tajgan, among others.